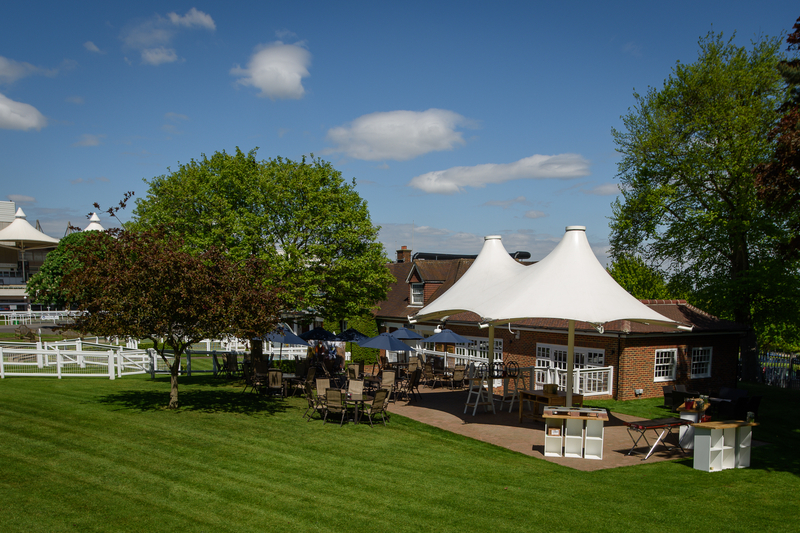 Located in Esher Surrey, Sundown Park is a historic racecourse that has built a reputation as one of the leading event venues in the South East. 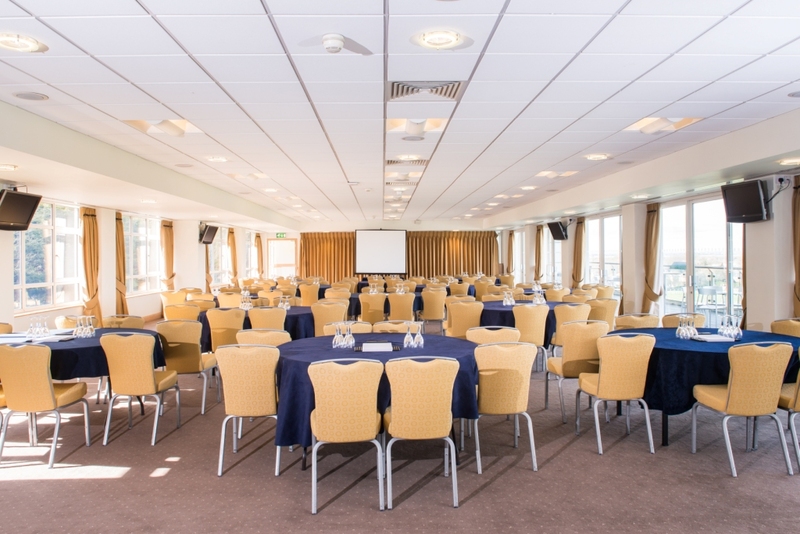 Our flexible facilities are suitable for small intimate groups below 10, right through to a large conference for over 500 delegates. 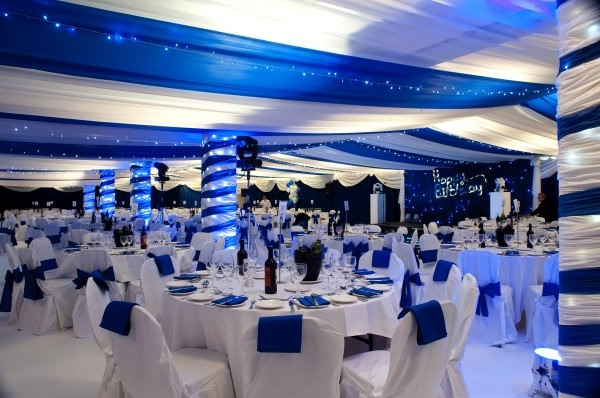 It also offers outdoor event space as well as flexible indoor facilities with ample parking. Ideal for exhibitions, conferences, meetings, company dinners, Christmas parties, product launches, training and team building events, activity days and private events. 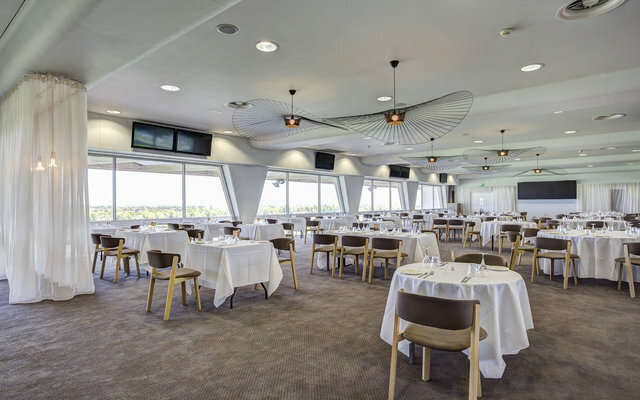 With our award winning catering and dedicate events team, rest assure that Sandown Park will make your event a truly memorable one.